Join us on Facebook and become a fan to keep up to date with the latest blogs, videos, pictures and news from all the outreaches and events of LIFE Outreach International. 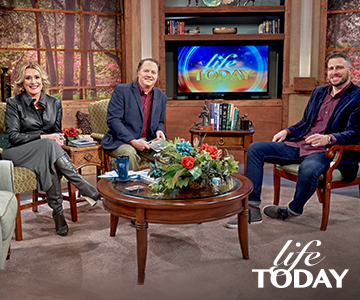 Watch Backstage interaction with guests of LIFE TODAY, or click on our Classic Sermon channel to see messages that have helped shape the church of today. Follow us on Twitter for the latest news, reminders, insights and “quoteables” to inspire and encourage you wherever you go. Follow us on Instagram to keep up to date with the latest pictures from all the outreaches and events of LIFE Outreach International.  Be sure to check here for highlights from the LIFE TODAY program featuring James & Betty, missions updates and amazing guests. iTunes is a third-party media tool. 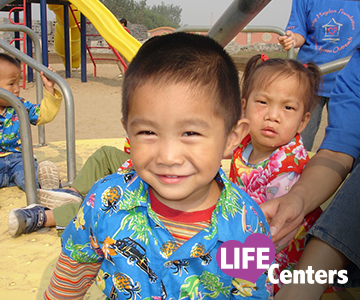 LIFE does not manage their content, but makes our programs available through their service. LIFE does not provide technical support for iTunes and does not endorse or associate with other content available at iTunes. Download iTunes.